Paul Spergel is the founder and clinical director of the Chester Psychotherapy Group. He is a licensed professional counselor with more than 25 years of experience and his practice includes adolescent and adult cognitive behavioral therapy. 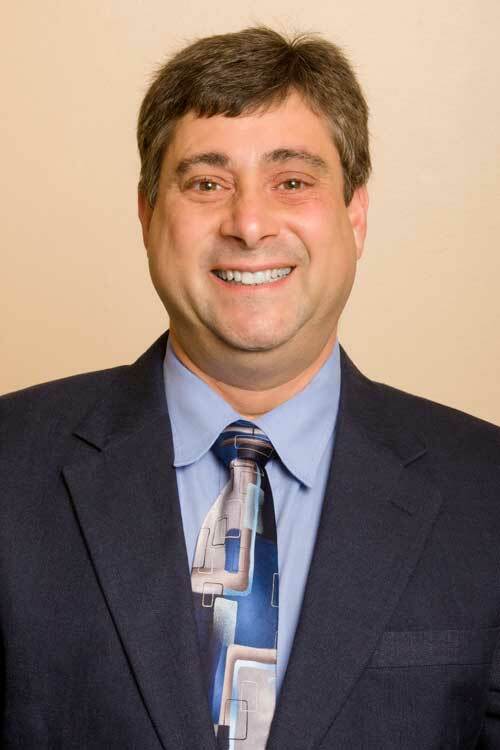 Paul Spergel also specializes in depression, mood disorders, gay and lesbian issues, anxiety, substance abuse and couples and family counseling. He is an approved clinical supervisor through the Center for Credentialing & Education (CCE). He received his B.A. in psychology from Seton Hall University, where he was a member of the National Honor Society in Psychology, followed by a master’s degree in psychology from Kean University. Paul Spergel completed a clinical internship at Union County Psychiatric Clinic in Plainfield, NJ. He was trained in cognitive behavioral therapy and rational emotive therapy. 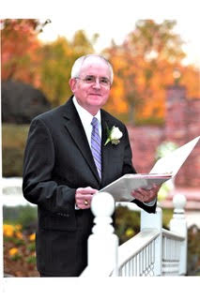 Prior to founding Chester Psychotherapy Group, he was on staff at Chilton Memorial Hospital, Morristown Memorial Hospital and Bergen Regional Medical Center where he was a licensed screener. He sits on the executive board of the New Jersey Counseling Association, and is an active member of the New Jersey Mental Health Counseling Association and the National Fibromyalgia Association. He is a Free and Accepted Mason, as well as an Eagle Scout. His extensive volunteer work with the Red Cross has taken him into a variety of emergency situations including the aftermath of the September 11, 2001 attacks, Hurricanes Katrina, Gustav, Ike and Sandy, and the airplane landing on the Hudson River. He currently is a Mental Health Manager for the State of New Jersey. This position is the highest volunteer position within the Red Cross. Kristin Will is a Licensed Clinical Social Worker with over five years of experience working with children and adolescents of all ages. Kristin employs a relaxed and friendly therapeutic environment while utilizing cognitive behavioral therapy and behavior modification. Kristin has worked with a variety of mental health issues with children and adolescents such as Attention Deficit Hyperactivity Disorder, Depression, Oppositional Defiance Disorder, Anxiety, and mood disorders. Kristin has also worked with children and adolescents who have gone through a divorce or suffered from low self-esteem. 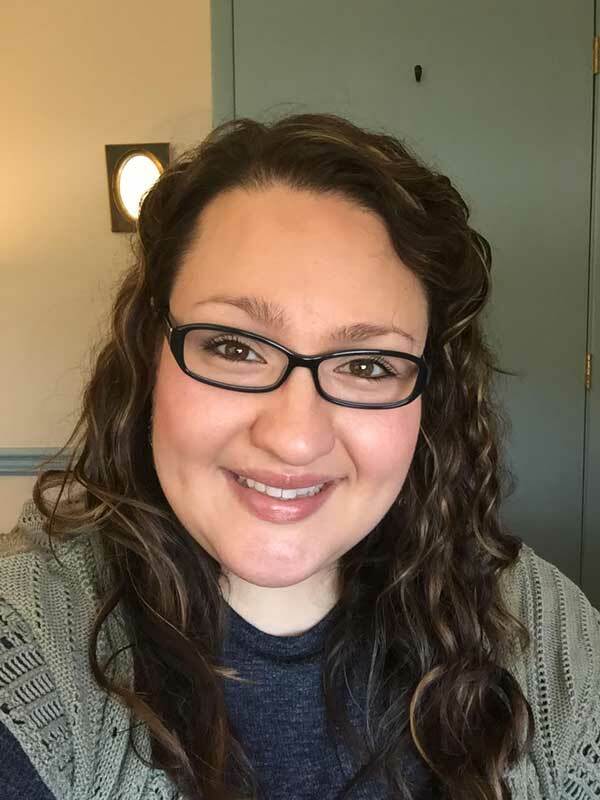 Kristin Will earned her Bachelor’s Degree in Social Work at Ramapo College of New Jersey and earned her Master’s Degree in Clinical Social Work at Rutgers University. 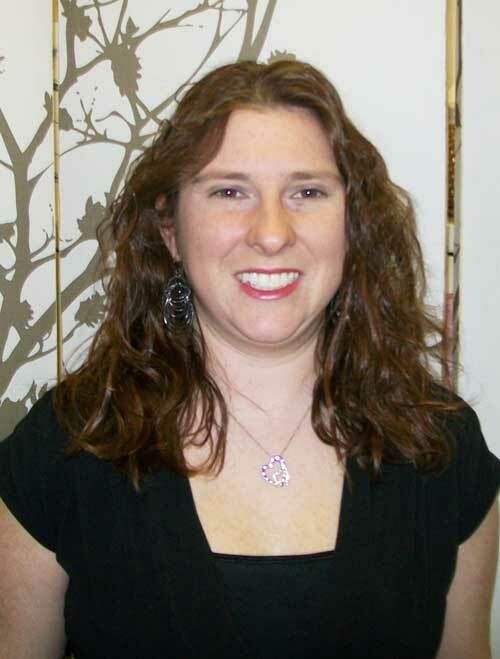 Dana is a Licensed Clinical Social Worker with 5+ years clinical experience providing psychotherapy to adults. As a solution focused psychotherapist, Dana believes we all have the inner strength to overcome the challenges that life can bring. Dana creates a safe and collaborative environment for her clients to identify, explore, and amplify those strengths. During the process of psychotherapy, you can expect Dana to be warm, empathic, and curious about how best to help you. 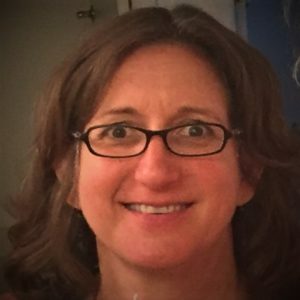 Dana utilizes an eclectic blend of Cognitive Behavioral Therapy, Mindfulness Based techniques, Motivational Interviewing, and Interpersonal Psychotherapy to best meet your needs as a client. Michael Wilson is a Licensed Professional Counselor who holds a Master’s Degree in Counseling Psychology, Theology and a Masters of Divinity. Michael has more than 25 years experience in the field of psychotherapy. Michael is comfortable working with adolescents, adults, couples and families dealing with a multitude of issues including depression and anxiety. Michael also has years of experience as a Pastoral Counselor helping people who are struggling with grief, loss, gender and religious issues. Michael enjoys spending time with his family, reading, trout fishing and model trains. 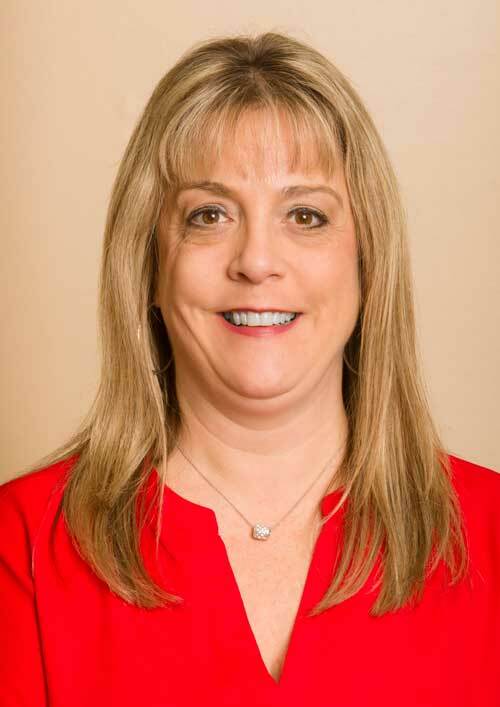 A Licensed Professional Counselor since 1999, Robin also holds National Counselor Certification and is certified by the State of New Jersey as a K-12 School Counselor. She enjoys working with all ages, and is especially known for her ability to develop rapport with pre-teens and teens who may be resistant to the idea of therapy. Robin believes that the therapeutic relationship should be collaborative, in which one is provided with the support and guidance needed to examine solutions and develop insight that will lead to positive life changes. She integrates a range of therapeutic modalities, including cognitive-behavioral, DBT, solutions-focused, and psychodynamic approaches. Robin specializes in helping individuals who are dealing with depression and anxiety, as well as families who wish to work through problems in family dynamics. Robin also has considerable experience in occupational issues, such as those dealing with change of career and job loss. Marlene brings many years of experience to Chester Psychotherapy,LLC. She is responsible for scheduling, billing, working with insurance companies and working with outside agencies as well as staff to ensure smooth and accurate operations. In addition to all of this, Marlene answers the phone and staffs the reception desk. While working for Chester Psychotherapy, LLC., Marlene completed additional training in Medical Billing and Claims. 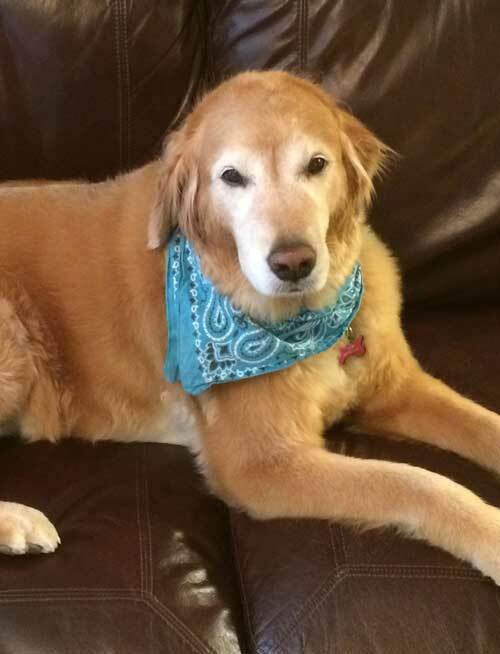 Abbi is a member of the American Kennel Club and has been Registered as a psychiatric therapy dog by The Bright & Beautiful Therapy Dog Association. Abbi has been an active member of our team for the past 11 years. Abbi has provided our clients with a warm and gentle approach, helping them to feel a sense of peace and security. Her loving spirit and calming demeanor has helped our clients relax and feel comfortable at our office. She looks forward to meeting you.